There is a planned new race track called Cardinia near Pakenham south east of Melbourne. As usual it sees full of wide eyed optimism, catering for everthing below F1. Apex Circuit Design is behind the planned circuit layout, a 3.7km track with apparent elevation for an overpass across a service road. Apex’s resume includes Sydney Motorsport Park and the Seppang International Circuit, as well as some Rallycross tracks and street cicuits. It’s also behind a long-running proposal for a motorsport park at Avalon, Victoria. 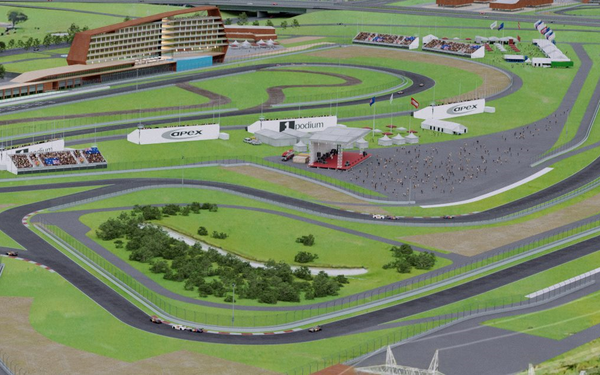 “Our track layout design will be finalised by our automotive design consultants Apex Circuit Design, so the final track layout will be put through their simulation programs, designed to FIA Grade 2 and FIM Grade B and have multiple configurations available,” the Cardinia proposal spokesperson tells MOTOR. 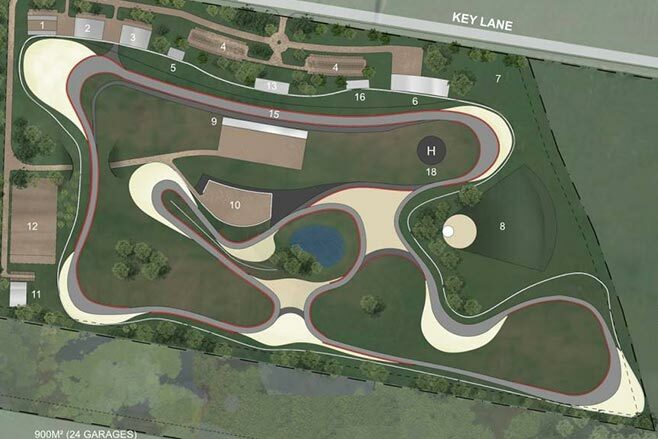 As the name suggests, the complex is intended as both a motorsport precinct and a driver training centre, with the split expected to be about 50:50. The NIMBY's are already putting in concerns regarding the potential for noise complaints.... to end or limit the track’s development. While it's located on about 1.5 Km from the Freeway, it's also only another maybe 200 metres to the existing housing estates in that area, I'd be surprised if it ever goes ahead. I thought that. Even the straights aren't straight. Probably fun for driving and lousy for racing. That article was from June, I know these things never move very quickly but I wondered if anyone has any updates? By Jade Lawton LOCAL P-platers could undertake defensive driver training for as little as $50 when Pakenham gets its long-awaited motorsports facility. Speaking at a community meeting on Monday night, Pakenham Lions Club member Graham Cockerall urged the council to take action and start work on the centre, which was announced in 2006. • 3.6km FIA Grade 2/FIM Grade B race track. • 1.4km FIA Rallycross Circuit. • Pit building inc. car garages, corporate suites, education classrooms, medical centre and helipad. • 50,000sqm+ of spectator viewing and grandstand areas. • Driver Experience Centre including a skid pan, clean off road area, kick plate and lane change. • Private trackside car storage garages. • ISSF 50m indoor shooting range. • Outdoor clay target range. • 900m CIK Category A Karting Circuit. • Trackside hotel including a restaurant and bar, function rooms, wellness centre and pool. • Indoor and outdoor exhibition spaces.